Keith helps companies develop strategies to grow their businesses while ensuring day-to-day business risks are mitigated. “I get excited about helping my client’s solve issues that will help them to improve overall business operations,” says Keith. 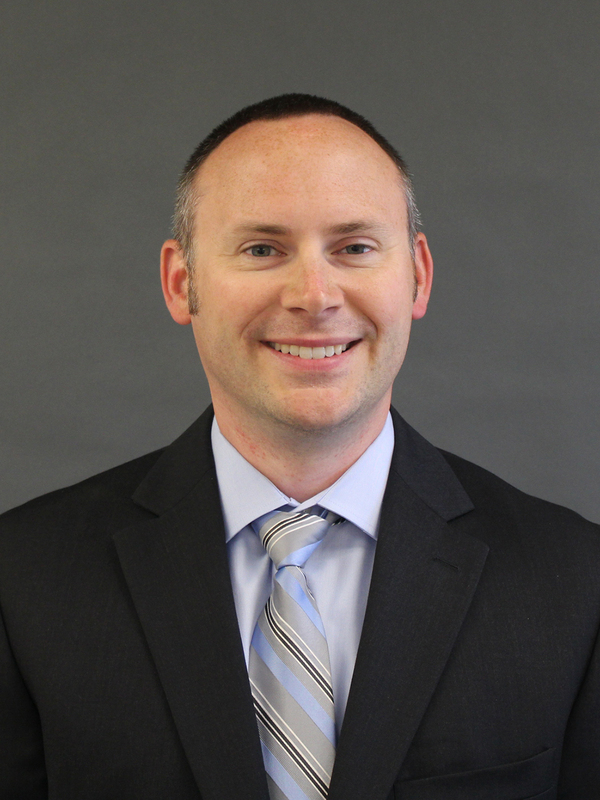 Keith earned his MBA from the University of Connecticut’s Executive MBA program and is a Certified Insurance Counselor. Keith enjoys spending time with his family and is an avid outdoorsman and sports fan.